Anthony Silver is the Executive Director of Gray Matters. He holds Master Degrees in both Psychology and Marriage and Family Therapy, and is a Licensed Marriage and Family Therapist. 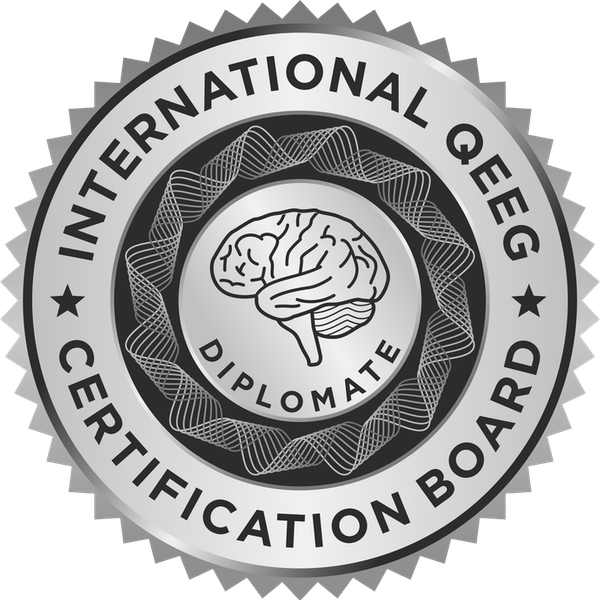 He is Board-Certified Neurofeedback Clinician, a Fellow of the Biofeedback Certification Alliance and one of only a handful of expert clinicians in the U.S. awarded Diplomate status by the International QEEG Certification Board. Anthony has played a pioneering role in the integration of functional brain imaging (qEEG) in the diagnosis and treatment of mental disorders, making Gray Matters a regional center for diagnosis, treatment and research. He assisted in the development of the Network Injury Index, a revolutionary brain imaging tool that allows for the accurate assessment of concussion based on measured brain activity. He is actively involved in Gray Matters’ current research into the treatment of Autism, and screening for CTE in current and retired NFL players. He has successfully treated thousands of children and adults with both neurofeedback and psychotherapy. He regularly consults with leading figures in the field, is a frequent source for consultation and mentoring, and is a guest lecturer at Fairfield University. His own work has been published nationally, he has been interviewed in numerous publications and has made many appearances on TV. Anthony is the author of Making the Invisible Visible: How Mapping Brain Function Revolutionizes the Diagnosis and Treatment of Concussion, ADHD and Other Cognitive Disorders, available in early 2018. “My goal with Gray Matters is to use neuroscience to transform the way we approach mental health. Modern brain imaging allows us to see and measure brain activity, revolutionizing the way we diagnose and treat mental health issues. Our mission is to use these tools to bring diagnosis and treatment into the 21st century; to make confident diagnoses based on measured brain function, rather than symptoms alone, and to improve brain function to make these diagnoses obsolete. 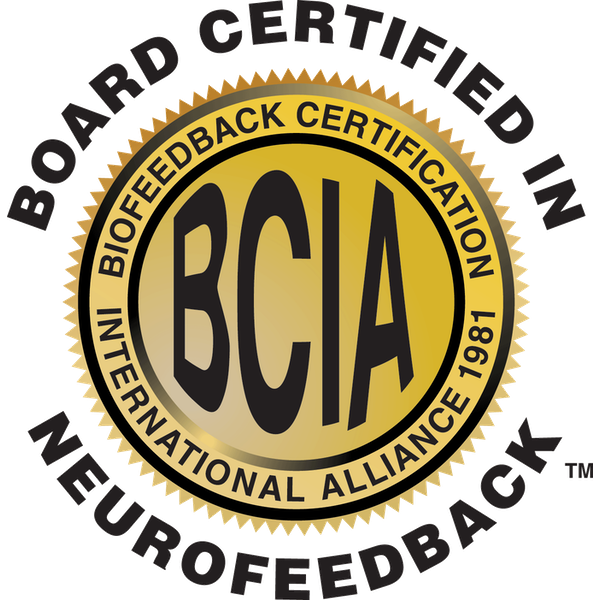 Lauren Manginelli is a Board-Certified Neurofeedback Clinician. She holds a Bachelor’s degree in Psychology as well as a Certificate in Neuroscience from Providence College. 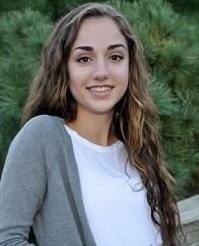 Some of her coursework focused on child development, abnormal psychology, and psychological testing and assessment. She has also assisted in multiple research labs, most recently the Advanced Baby Imaging Lab at Brown University. She has experience working with individuals of all ages in mental health care, rehabilitation, and research. Lauren joined Gray Matters in 2018 to apply her knowledge of psychology and neuroscience to help others. Dr. Paul is trained in both pediatrics and pediatric emergency medicine. She received her undergraduate degree in Biochemistry from Harvard College, and completed her medical and residency training at the Mt. Sinai School of Medicine in NYC. She completed her fellowship training in pediatric emergency medicine at Columbia Presbyterian and is double-boarded in pediatrics and pediatric emergency medicine. Dr. Paul has lectured extensively to youth sports organizations in the tri-state area and has given medical grand rounds regarding concussion diagnosis and management. She is the recipient of a grant from the American College of Emergency Physicians to evaluate the quality of nationwide discharge instructions for pediatric concussion in pediatric and adult emergency departments. 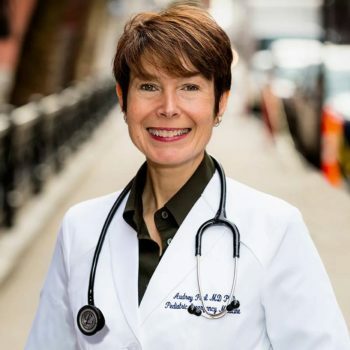 She has also served as the past chair of the pediatric emergency medicine section for the American College of Emergency Physicians (ACEP) and is currently the chancellor for the ACEP Pediatric Emergency Medicine Committee. Dr. Paul is PALS, BLS, and ACLS certified and a credentialed ImPACT® consultant. On a personal note, Dr. Paul lives in Westport CT with her husband and 2 children, both of whom play ice hockey. Duncan Simpson is a psychotherapist whose clinical focus is PTSD, developmental trauma, depression, anxiety, life-transition changes and addictive disorders. 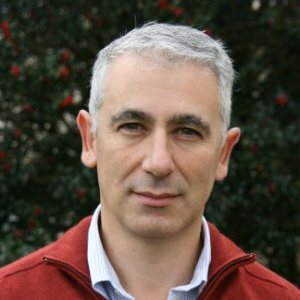 He employs an integrative approach to psychotherapy, combining traditional “talk” therapy with Neurofeedback and EMDR where appropriate, to offer clients the best chance of healing past emotional wounds, alleviating symptoms and ultimately, living more fully in the present. Duncan believes the subtle, transformative power of qEEG- informed Neurofeedback offers clients an effective, non-medicinal tool to manage traumatic stress, psychological trauma, anxiety, depression and addictive disorders. EMDR is another powerful tool he uses to help clients resolve past trauma, improve functioning, and become more present-focused. Cognitive therapies and EFT are complementary modalities that can further improve clinical outcomes. 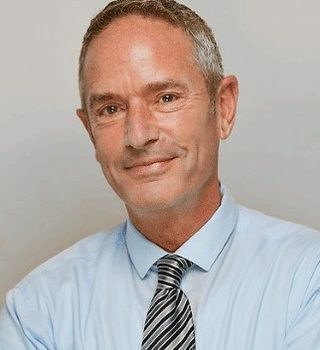 Having significant personal experience in life transformation, Duncan strives to help clients uncover their inner resources to help them face their unique life challenges, using a structured, strengths-based approach. He believes there is an inner light to be found in even the most beleaguered individuals which, when identified and cultivated, can lead them to make remarkable and enduring changes in their lives. Duncan works with individuals, couples and families. He also facilitates therapy, psycho-educational and dual-diagnosis groups to further support clients’ growth and well-being. Duncan holds a Masters of Social Work from Fordham University (2015). He joined Gray Matters in November, 2015 and is currently taking new clients in Westport, CT.